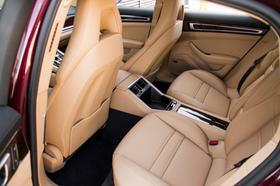 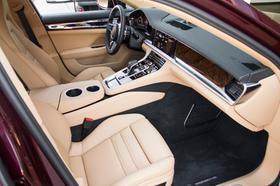 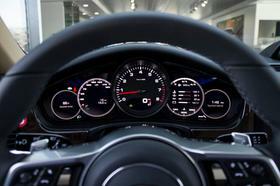 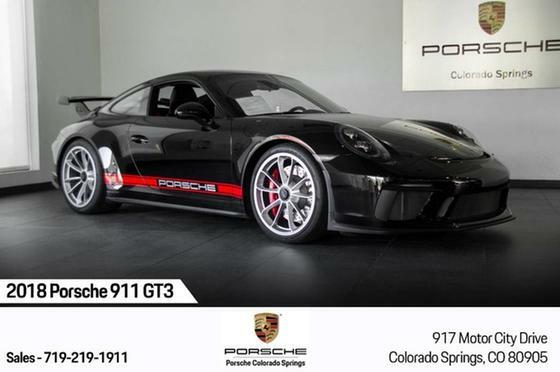 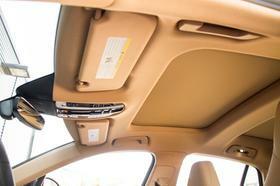 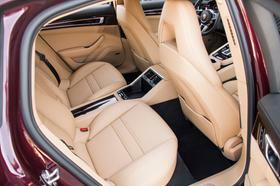 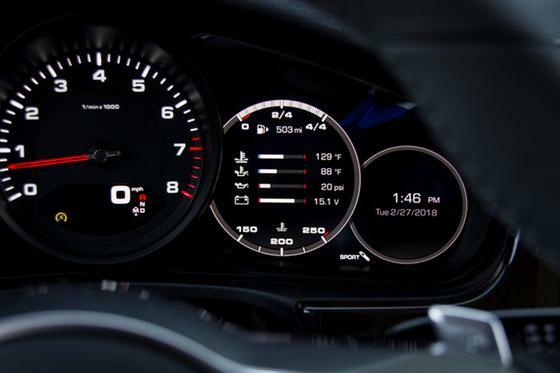 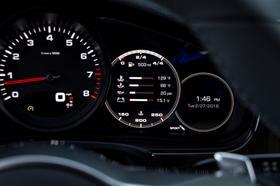 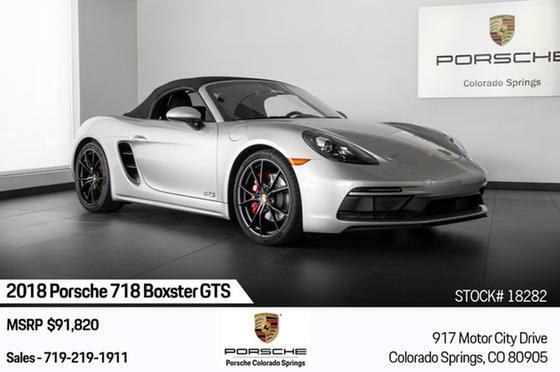 Im interested in 2018 Porsche Panamera you have listed on Global Autosports for $101,920. I would like to know more about this vehicle. 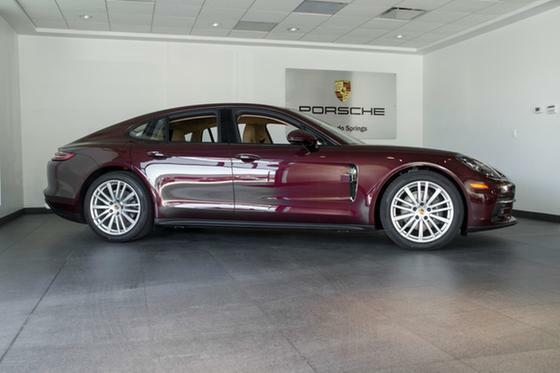 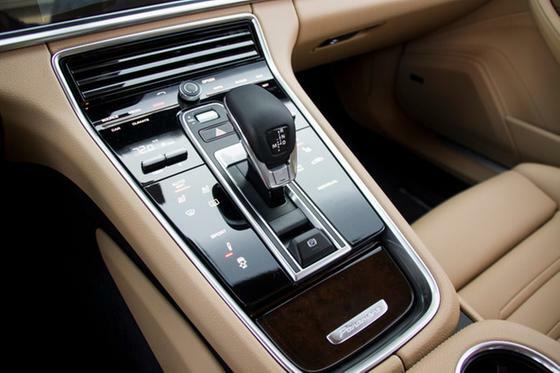 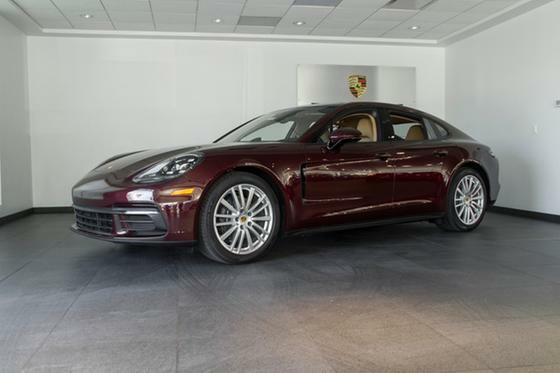 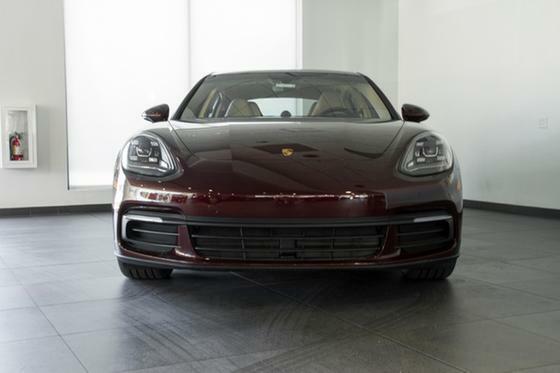 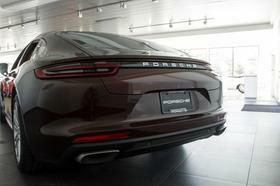 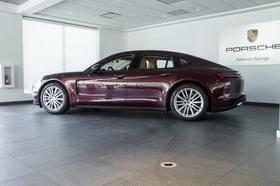 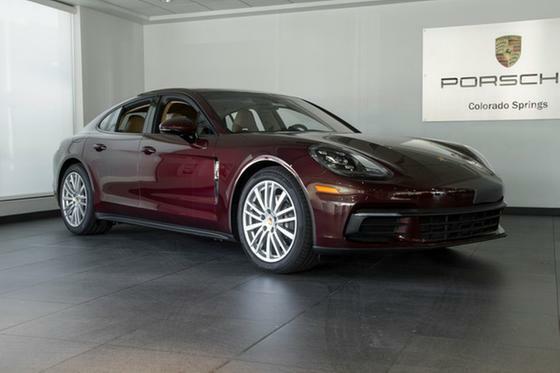 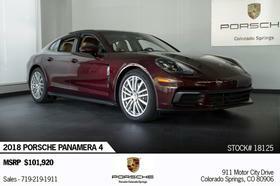 2018 Porsche Panamera 4 - MSRP $101,920.00 Burgundy Red Metallic, Interior in Black/Luxor Beige, Equipped with Navigation, Steering Wheel Heating, 20 Panamera Design Wheels, Dark Walnut Interior Package, Premium Package Plus - (Lane Change Assist (LCA) Comfort Access, Soft Close Doors, Seat Heating (Front and Rear) BOSE Surround Sound System, Power Seats (14-way) with Memory Package, Seat Ventilation (Front) LED-Headlights incl. 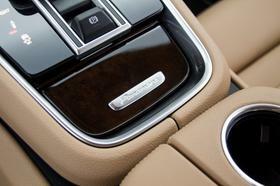 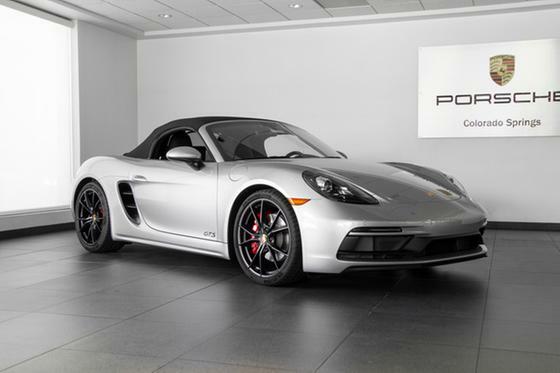 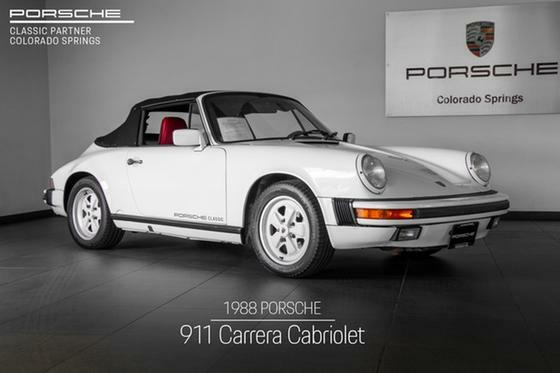 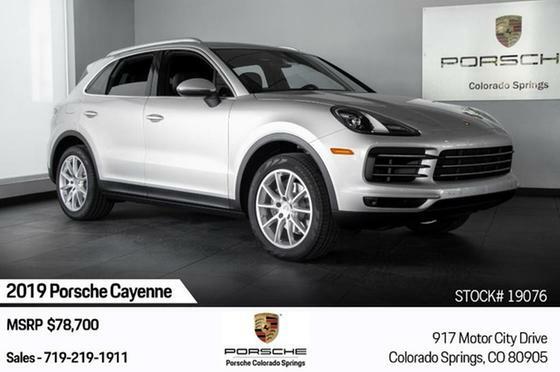 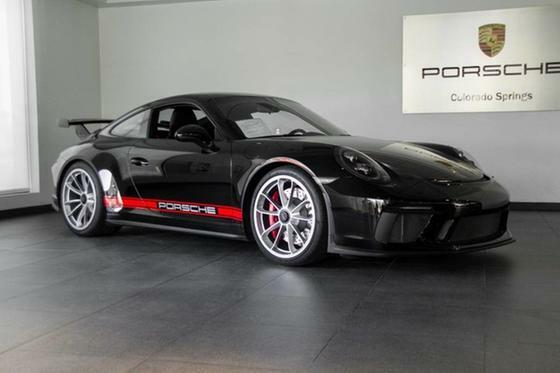 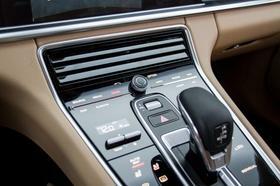 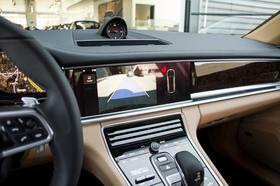 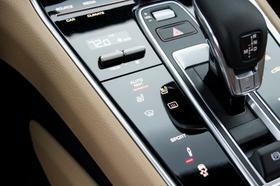 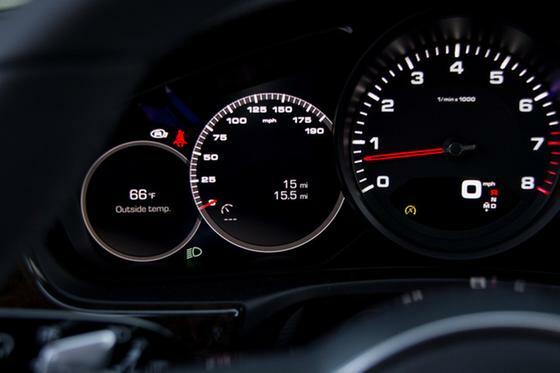 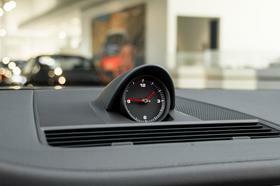 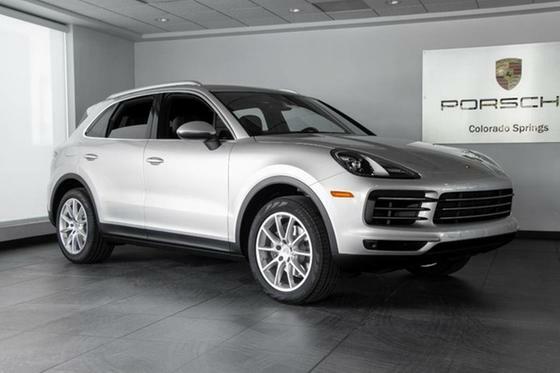 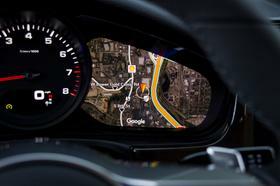 Porsche Dynamic Light System (PDLS) and much more!